Well its all over for me for another year. 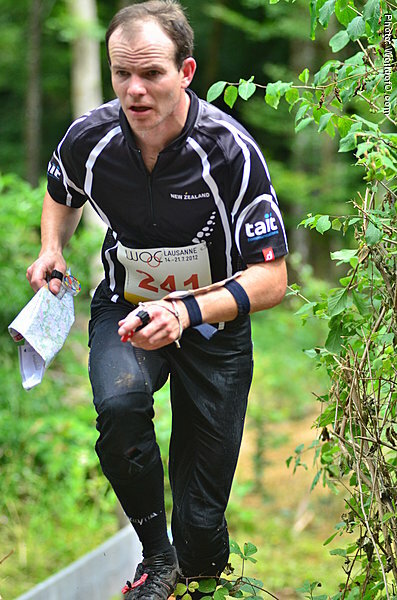 Again I missed out on qualification in both the middle and the long distance races. In Trondheim I had no real goal other than to do my best, in France I wasn’t aggressive enough and was too slow, this year I was fast enough, but too aggressive. Pretty much what was lacking was some significant race practice in the terrain. I ran hard right from the start but felt I was lacking top end speed and holding back saving something in reserve to make it through to the end. I made 3 minute mistake early on and lost confidence in myself and the race. I never really felt I got into a good space after that and as a result I took some poor route choices and executed the final 50m to the control poorly. I was well behind the leaders at the finish and pretty much knew I was off the qualification mark even though it took some time for the faster runners to appear on the result list. I was not really feeling it to begin with in the warm up, but the minute I turned the map over it was like a switch was turned on and I smashed the first control. I went so quickly to the first control I had a Swiss and finnish runner follow me down through the green on the way to the first control! I qucikly got into a really quick rythym and the second control was mowed down just as quickly. To the 3rd control however was where it all went horribly wrong for me. I took the best route choice however when executing it I failed miserably maybe because of the change of scale (1:15000 to 1:1000) from the long the day before and lost so much time that I was well and truly out the back door. I continued to run hard for the remainder of the race but again made several more mistakes that on the scale of things were probably just as back as the initial mistake. I was just as far of qualifying as the long which was a little embarrassing. One small good thing I could take away is that without mistakes (for everyone) I would have ended up in 15th place…the last qualification spot… So I am capable I just lack the intense racing practice and experience that i think that you can only gain from living and breathing that kind of racing. 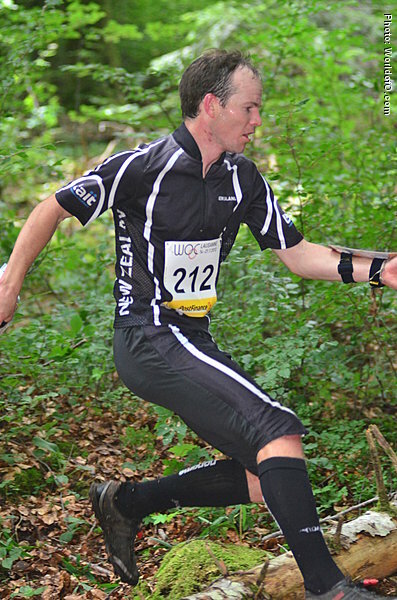 So all in all disappointed yet still focused and even more so determined to do well at this orienteering thing.